Today's DIY tutorial is absolutely gorgeous. 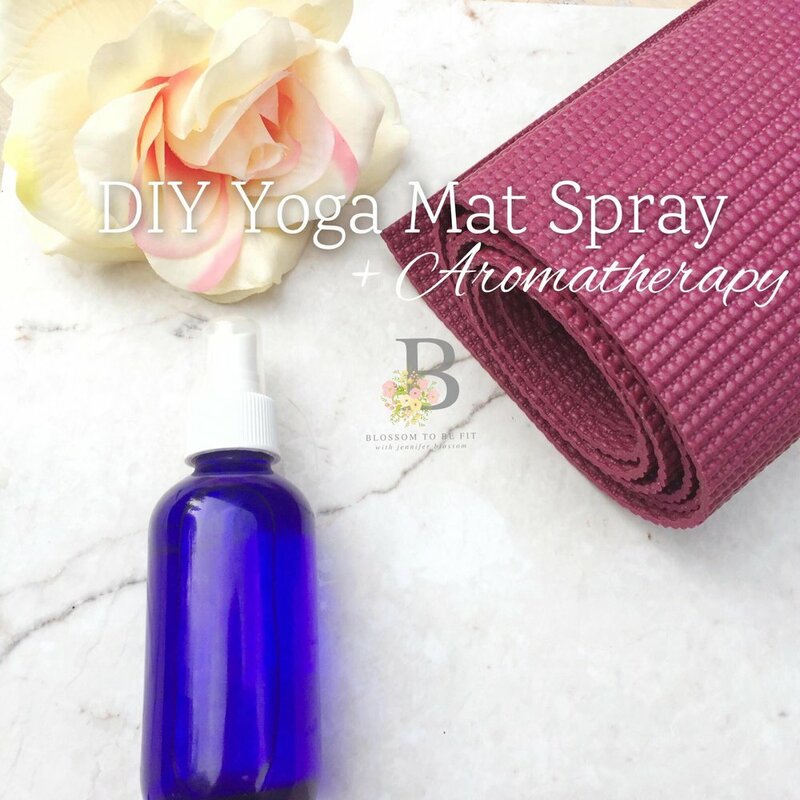 The aromatherapy, spritzing experience, and clean vibe will leave your yoga mat (and you!) feeling fresh, organic, and 0h-so sparkly! No more sticky mat, no more germs. In fact, did you know that yoga mats are a stickler for picking up unwanted germs and dirt? Enjoy this fresh blend and if you're feeling a little wild, use it throughout your home as well! You rebel, you. -Place all ingredients in bottle, shake, and spray! Hypothyroidism + Fertility, What's the Connection?